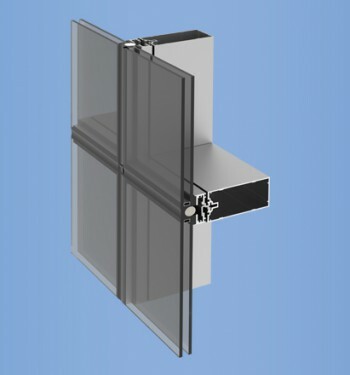 The YOV SSG Vent enables designers to provide ventilation to architectural aluminum wall systems without adding the large sight line of traditional windows, as it seemlessly blends with the surrounding framing system to become virtually invisible when viewed from the exterior. 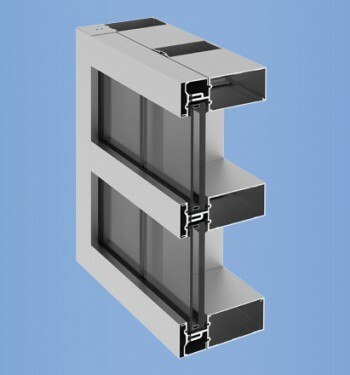 The YOV SSG Vent enables designers to provide ventilation to architectural aluminum wall systems without adding the large sight line of traditional windows, as it seemlessly blends with the surrounding framing system to become virtually invisible when viewed from the exterior. This product is an excellent choice for schools, offices and other commercial structures requiring ventilation. 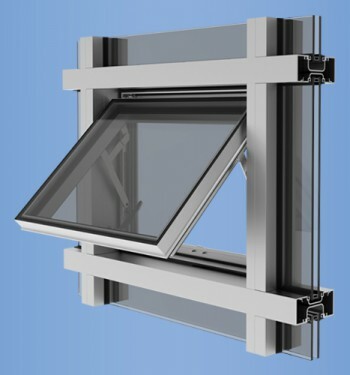 The YOV SSG provides excellent ventilation that meets the 2012 International Energy Conservation Code (IECC) through Zone 6 with standard Low E (U = 0.39 COG). In addition to exceptional thermal performance and condensation resistance in an SSG Vent product, this system also provides AW 70 architectural performance. AW 100 performance can be achieved with the Project Out configuration using the VMPL hardware.